RI Bankruptcy Lawyer John Simonian: What Is A Soft Inquiry Vs. A Hard Inquiry On My Credit? What Is A Soft Inquiry Vs. A Hard Inquiry On My Credit? Knowing the difference between certain things can help you to make better decisions in life. For instance, once you understand the benefits of owning a home rather than renting, chances are you are ready to become a homeowner. But part of that process will include getting a mortgage loan, and when you do that you will want to get the best interest rate possible. The lower your rate, the lower your payment. A critical part to getting a good rate will be your credit score, so it is beneficial to know how your score is calculated. Some factors are obvious, like whether you are behind on any payments and whether you are too close to the credit line for a significant number of your obligations. But did you know that just applying for credit might also work to bring down your credit score? • A soft inquiry will not generally result in any change in your credit score. 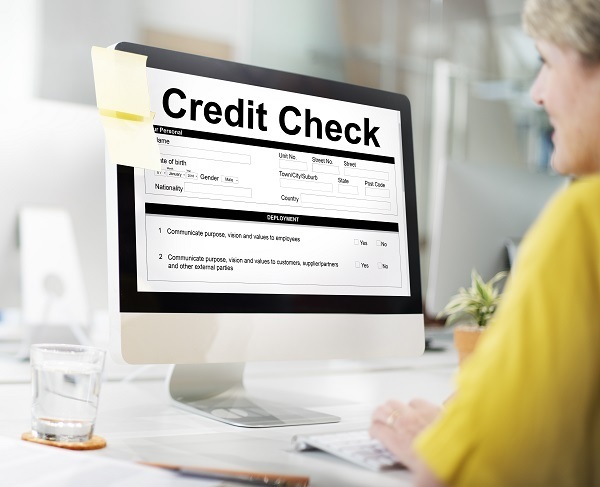 Some good examples of soft inquiries include mortgage applications for preapproval, and inquiries made by potential employers as part of a background check. • A hard credit inquiry will go on your credit, and when too many of these accumulate your score can decrease. An example of a hard inquiry is when you apply for a loan and the lender pulls your credit to make a final lending decision. Anytime you get an offer in the mail for a credit card and decide to fill it out, a hard inquiry is made. If you are buying a car, or applying for another type of loan, the creditor will make a hard inquiry. It is always a good idea to keep track of what is on your credit report, and when you request a copy you will see all of the inquiries. If your report contains information that is not accurate, you can make a dispute and request that the offensive data be removed. 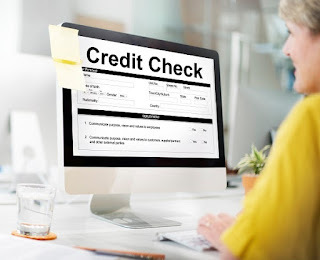 There is a specific procedure that has to be followed in order to have information taken off of your credit report, and we can help make sure that procedure is followed. For more information about debt and what to do if you have more debts than you can pay, call us today or reach us online at www.law-ri.com. We offer appointments at multiple locations for your convenience and can schedule a time to visit with you today. What Do I Still Have To Pay For After Bankruptcy? Can I Switch Jobs During A Chapter 13 Bankruptcy? Is Bankruptcy Only Available In America? Will A Mortgage Modification Impact My Credit? Are Banks Required To Modify Mortgages?